Wow, it's been quite some time since I last updated anything on my blog... I'm by no means an Apple fanboy. Heck, the last posting on my blog was over a year ago when I was talking about a possible iPhone 4 recall.. I was aware of Steve Jobs having health issues which forced him to step down as CEO about a month ago, but I had no idea that he was going downhill that quickly. I will say this, Steve Jobs was an innovator and knew how to to market his products. If it weren't for the iPhone & iPad, Android wouldn't be where it is today with their phones and tablets. 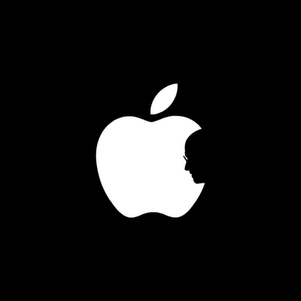 Thank you Steve for creating these devices, your innovation & creativity has brought a better quality of live for everybody.